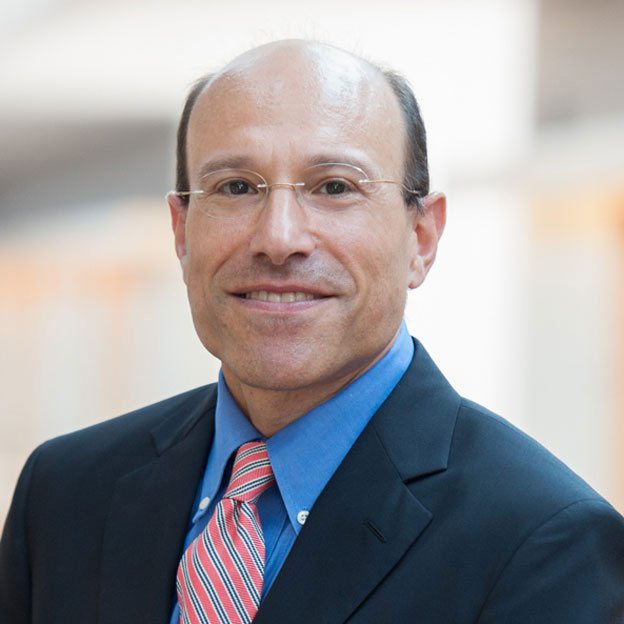 Edward Steinfeld is the Howard R. Swearer Director of the Thomas J. Watson Institute for International and Public Affairs, professor in the Department of Political Science, and director of the China Initiative at Brown University. Steinfeld received his BA, MA, and PhD in political science from Harvard University. In addition to a variety of academic articles, Steinfeld is the author of Playing Our Game: Why China’s Rise Doesn’t Threaten the West (Oxford, 2010) and Forging Reform in China: The Fate of State-Owned Industry (Cambridge, 1998). He is the author of numerous articles in both academic and non-academic journals, including Comparative Politics, Political Studies, World Development, the Far Eastern Economic Review, the Washington Post, the Wall Street Journal, and the South China Morning Post. Steinfeld is a member of the academic committee of the Center for Industrial Development and Environmental Governance at Tsinghua University and has served as a consultant to the World Bank, the International Finance Corporation, and a variety of governmental agencies, NGOs, and multinational firms. What is the role of government in cybersecurity? What is the history of China’s relationship with Japan? Why is Mao Zedong a controversial figure? How does the Chinese government control internet activity? How is China responding to environmental concerns? How has China invested in renewable energy? How politically active are Chinese citizens today? What is the relationship between the U.S. and Chinese economies? How do security tensions in Asia affect the United States’ relationship with China? What is the relationship between Hong Kong and China? What is the history of China’s relationship with Taiwan? Why should high school students learn about China? How do human rights affect U.S.-China relations? How is China’s economy a mix of socialism and capitalism? What is life like for people in China today?